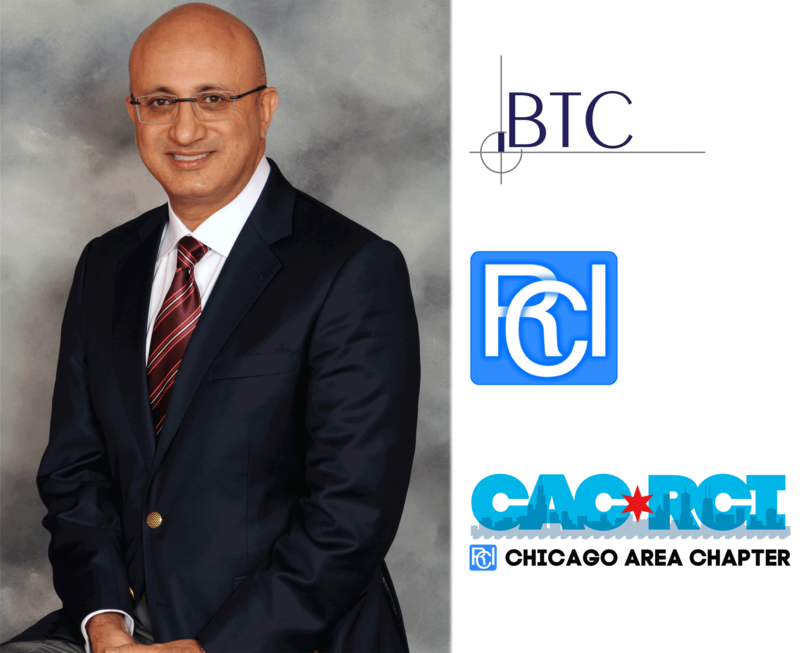 As an active presenter in numerous technical associations, Kami Farahmandpour, PE, FRCI, FNAFE, RBEC, CCS, CCCA, Principal for Building Technology Consultants, Inc. (BTC) currently has several presentations scheduled throughout the month of January, 2016. Presentation Abstract: Many curtain wall systems are approaching an age when continued deterioration of their components has led to extensive water or air leakage issues. This presentation will cover the typical water leakage issues in curtain wall systems, the conventional repair approaches, and a discussion of advantages and disadvantages of each repair approach. A case history involving non-conventional repairs to a large commercial building curtain wall system will be presented. These repairs included retrofitting an existing curtain wall system with new custom-extruded external pressure bars and caps to address several issues, correcting displaced mullions, and replacing mechanical louvers integrated into the curtain wall system. The repairs also included overcladding the barrier panels between curtain walls sections with a new system that incorporated an air and water-resistive barrier, and a drainage plane. The purpose of the course is to provide an in-depth understanding of exterior concrete wall systems that serve as part of the building envelope system. This content will cover properties of concrete materials that affect their use in building envelopes, applicable codes and standards, design and construction requirements, and evaluating, repairing, and maintaining exterior concrete walls. Case studies will also be presented for exterior wall repair projects. Why Curtain Wall Leak, and How Are They Repaired? Presentation Abstract: This seminar is specifically designed for building envelope experts who provide litigation support services. Using real case histories, the seminar will provide an overview of the construction litigation process and various construction claim types. Presenters will discuss all stages of litigation, the role of an expert in various stages, how an expert can make or break a case, and the important attributes of a building envelope expert. The presenters will also cover typical challenges facing building envelope experts, ranging from document management to attribution of damages to various parties. They will also cover the “dos” and “don’ts” of testifying in various venues. More information about RCI’s International Convention in Orlando and Kami and Josh’s presentation can be found at: http://www.rci-online.org/international-convention.html.